Welcome to the Newsong Group website. Do take a look around, listen to our music, check out our tour dates and be in touch. We are singer/songwriter Andrew D. Brewis, vocalist Airlie Scott and flautist Tamsin Bland: a UK-based music partnership, creating, recording and performing new inspirational music since 2006. We recently completed our latest album-Lean, Let, Love a special E.P with six tracks including three Christmas tracks. 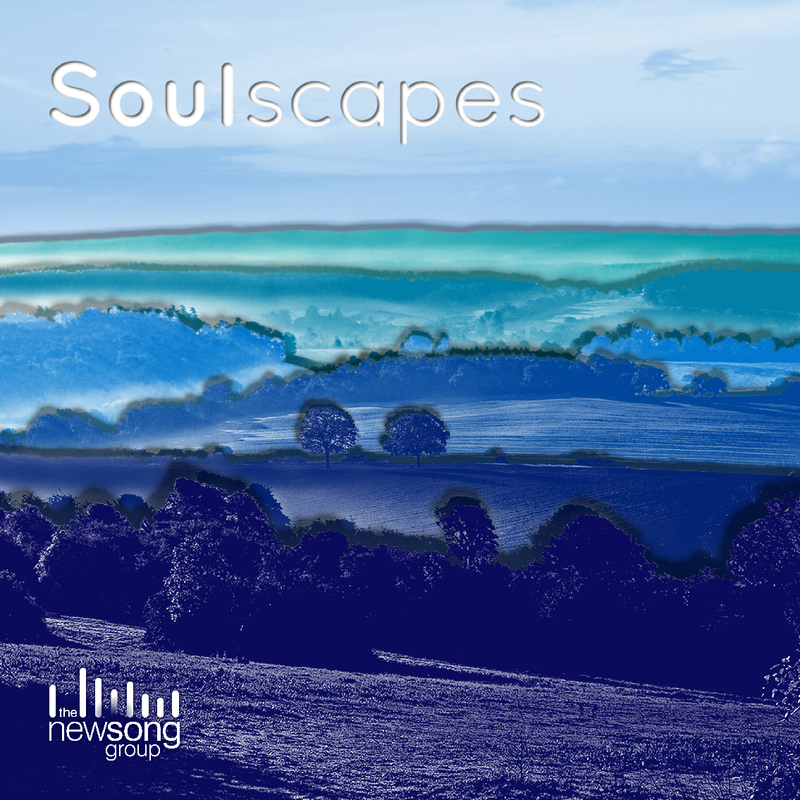 Our fourth album, Soulscapes which is also available to order from our website. We always love performing concerts, and have toured the U.S, South Africa and the UK. Do let us know if you’d like us to come and do a concert for you. We enjoyed performing a little while back at the Church Alive Conference in Johannesburg, South Africa and running workshops. We’re hoping to tour the US again soon, but would need the right support/sponsorship for our visa applications to enable us to plan a successful tour. If you’re able to help us or would like to discuss this, please do not hesitate to get in touch. Alongside other concerts in the intervening years in the UK, in 2011 we completed our third CD Upbeats: Songs with Spirit and went on a wonderful concert tour of the West Coast of the United States September, beginning in Seattle, WA and working down the coast finishing in San Diego, CA. The tour included a whole host of different types of concert and location….See our tour dates for details of where we went, and our blog news feed to read about our trip and see pictures. As old school friends, making music together has always been an integral part of the way we pray and enjoy the spiritual side of life. Our work aims to breathe new life into well-loved hymns as well as creating completely original songs. We have been exploring a more vital sense of music-making in our churches and Sunday schools. In our work, we try to reflect the upbeat, active sense of life and healing that we’ve felt living and practicing Christian Science. We have toured all over the UK and to the East coast of the States. We’ve found that our music reaches beyond denominational borders; it is often able to lift, heal and connect with people of various beliefs or no particular faith. We recorded our first album, Songburst: Hymns with a beat! in 2007 involving 30 musicians and 3 generations of singers. Our second album soon followed: Gracenotes: Songs of Peace and Love is a more peaceful, gentle healing album of solos and duets. Our recently released third album UpBeats: Songs with Spirit features an eclectic mix of uplifting and inspiring musical styles. We love our work, and are definitely hooked on writing, recording and performing new songs. In fact, we can hardly keep up with the speed at which Andrew writes the tunes! We hope that our music will inspire and motivate you and bring you a sense of peace and healing.